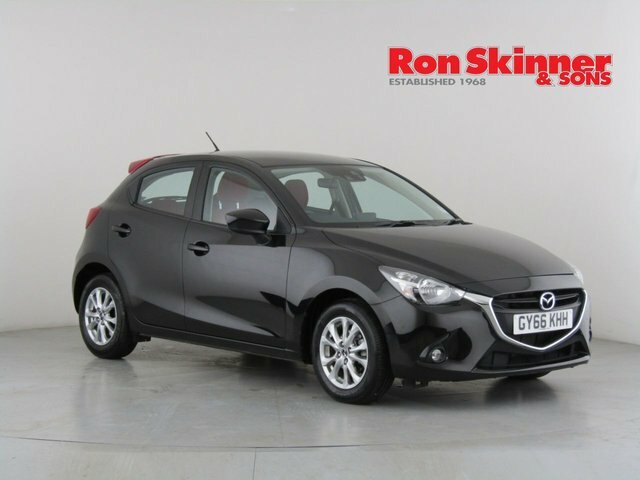 Mazda has developed a selection of sporty hatches, saloons, convertibles and SUVs, and the brand?s philosophy of making driving affordable and fun has made it hugely successful. 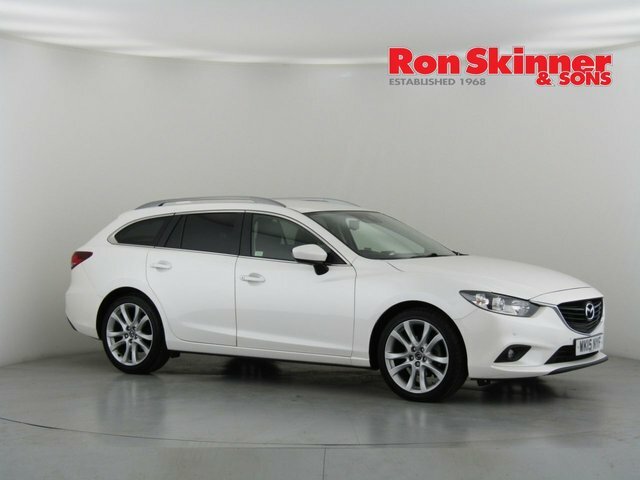 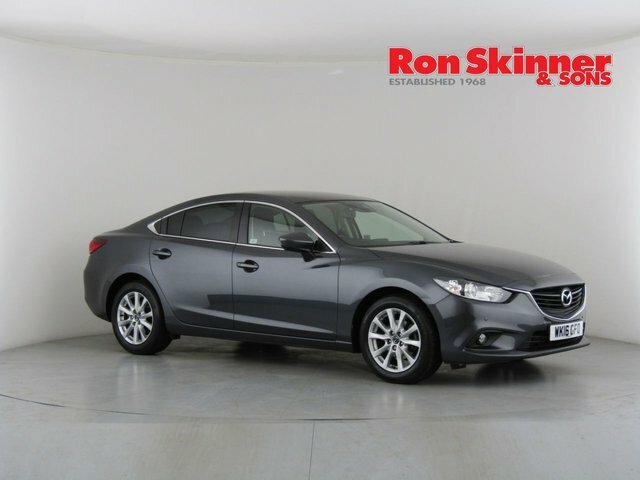 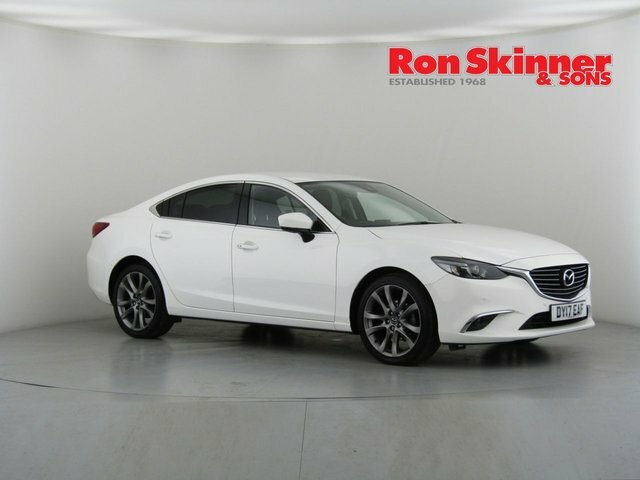 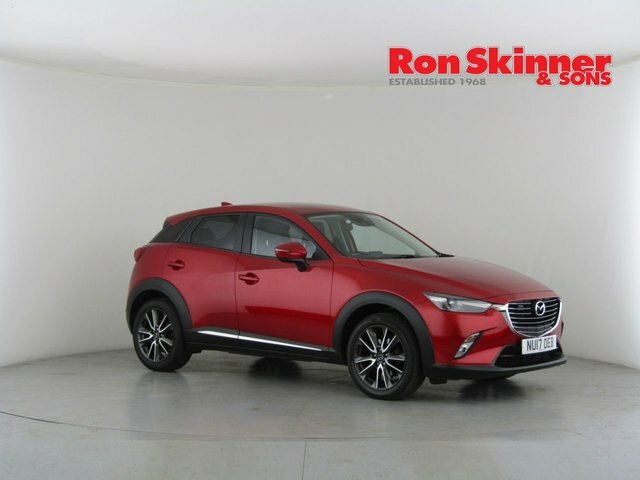 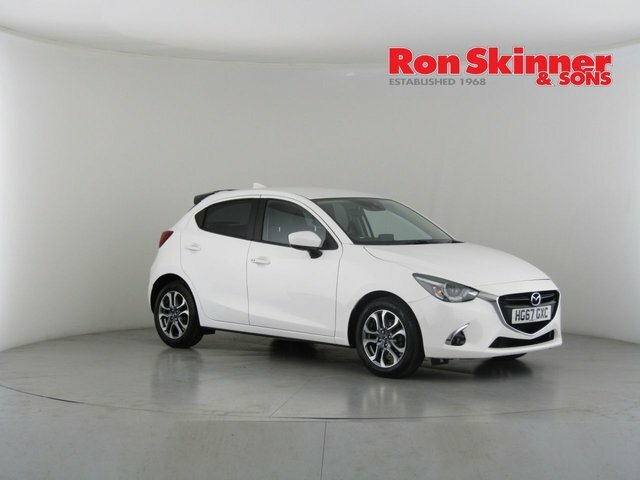 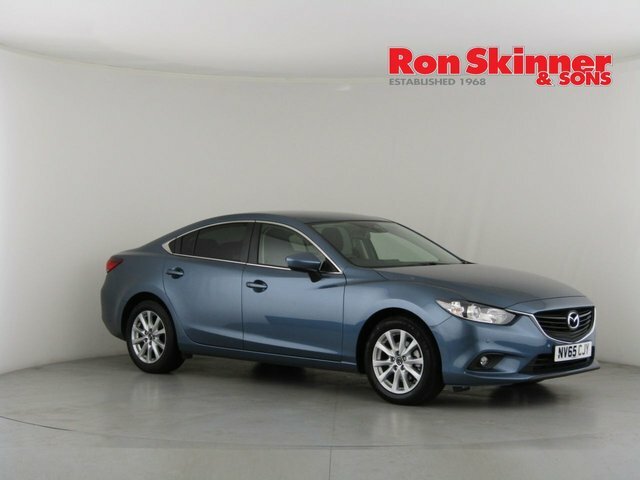 At Ron Skinner & Sons in Wales, we are proud to stock a number of quality used Mazda vehicles and we are confident that we can find one which is perfect for you! 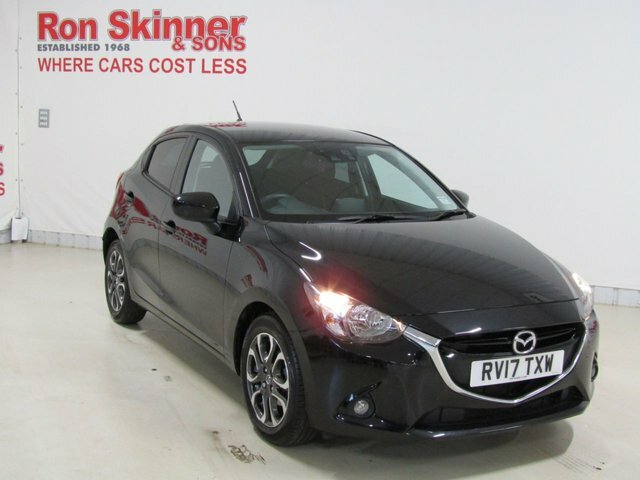 Make your way to our site in Wales to view our fantastic range of used cars in person or give us a call if you have any questions regarding our stock or services. 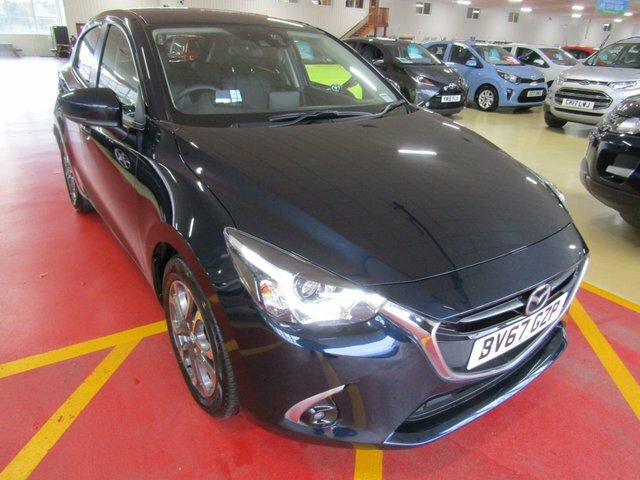 We will be glad to provide any assistance you require!